Martha U. Gallimore, 85, ran into the arms of her Lord and Savior Jesus Christ on Friday, February 8, 2019, surrounded by her loving family at Mary Washington Hospital. 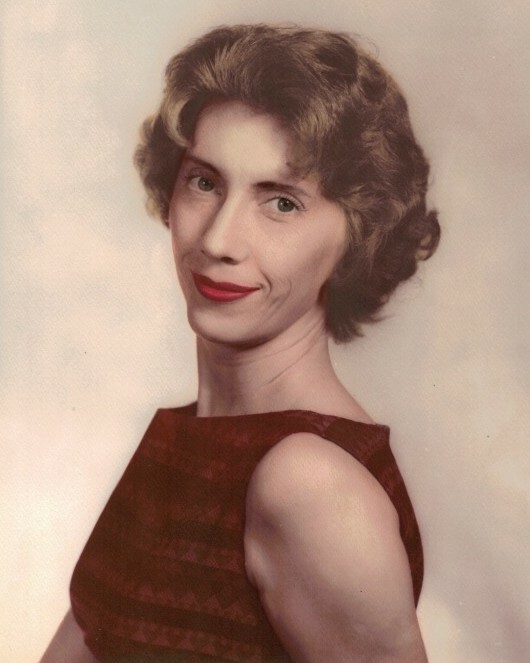 Born in Galax, VA, Martha was a long time member of Spotswood Baptist Church and retired from a career in real estate sales and managing her husband's business, Charles Construction. Martha adored her family and is so thankful that she will see them again one day. Martha is survived by her husband of 61 years, Charles L. Gallimore, her daughter Lisa G. Nicholls (John), her granddaughter Sophia L. Nicholls, 3 nephews and 1 niece. A celebration service will be held on Monday, February 11, 2019 at 2 pm at Covenant Funeral Service (Fredericksburg) with visitation one hour before the service. Burial will be at Sunset Memorial Gardens. In lieu of flowers, donations may be made to Spotswood Baptist Church Generation's Project 4009 Lafayette Blvd., Fredericksburg, VA 22408.